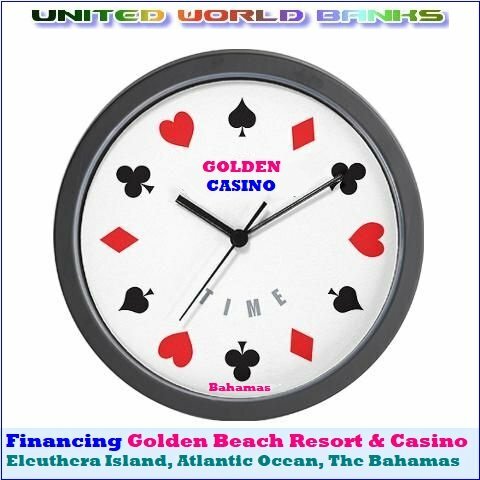 United World Banks Gaming & Hospitality Projects Finance Division financed thousands of the world largest hotel and casino-hotel projects by assisting them in growth from local to global enterprises. For over fifty years United World Banks Gaming & Hospitality Projects Finance Division assisted the world's largest hospitality and gaming companies in the market-setting mergers, acquisitions, and spin-offs. If you have a hospitality project (hotel, casino-hotel, condotel, resort, marina, golf course, etc.) ranging from US $5 million up to no limit and you are looking for a financial partner that is creative, has unmatched financing programs, guaranteed lowest interest rates, unsurpassed capabilities, and unlimited resources, you are warmly welcome to contact us. United World Banks Gaming & Hospitality Projects Finance Division is solution-oriented and globally known for being the most flexible funding source on the market in creating customized financing programs to meet the funding needs of its clients. Need Financing for Your Casino, Hotel, Resort, or a Golf Course Project?